The whispers were true. You probably know Lollapalooza as one of the most iconic music festivals around (and maybe the only one to have an episode of The Simpsons based around it), with some of the best line-ups. Arctic Monkeys, The Weeknd and Bruno Mars are just some of the artists booked in for this year’s various editions. And now it’s finally coming to Sweden. 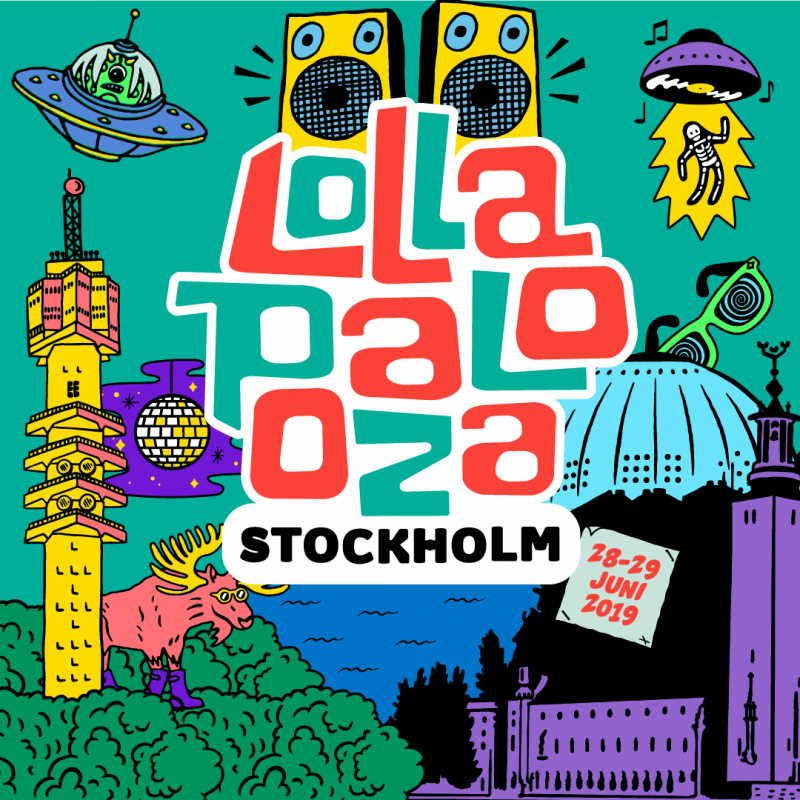 Jane’s Addiction frontman and the festival’s founder Perry Farrell was in Stockholm today to announce that Lollapalooza is coming to Sweden for the first time ever next year. 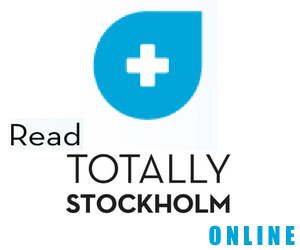 The festival will be hosted in Gärdet on June 28 and 29 2019. No news of the line-up yet, but Farrell stated he’s hoping to book some of the best local talent around, and shouted out Little Dragon and The Hives as examples of Swedish bands he’s a fan of.